Not Yet TakeawayLanzarote's Member ? 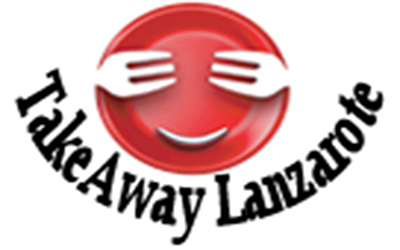 Suggest Takeaway / Register for Free your Restaurant on TakeawayLanzarote . ¿Todavia no es Miembro de TakeawayLanzarote - Comida a Domicilio - Lanzarote ? . 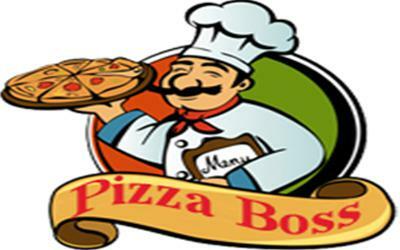 Recomiendelo como Takeaway or Registra su Restaurante ! Takeaways in Lanzarote, Restaurants with Food Delivery Service or Pick Up Takeaways | Latenight food delivery | Drinks Delivery 24 hours | Delivery Lanzarote | Delivery Playa Blanca | Delivery Yaiza | Delivery Puerto del Carmen | Delivery Costa Teguise | Delivery Arrecife | Delivery Puerto Calero | Delivery Macher | Delivery Tias | Delivery Playa Honda | Delivery Haria | Delivery Playa Honda | Delivery San Bartolome . 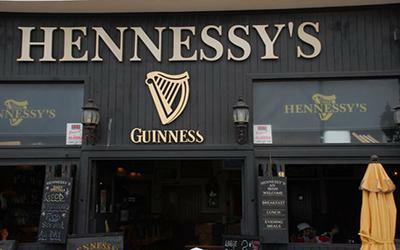 Takeaways Canarias | Las Palmas. This page is brought to you by Comida a Domicilio Lanzarote - Food Delivery Restaurant Lanzarote Canarias in collaboration with TakeawayLanzarote Group - Delivery Service Lanzarote. ArrecifeTakeawayFood.com | Restaurants Arrecife Lanzarote | Puerto del Carmen Delivery Restaurants | Costa Teguise Delivery Restaurants Lanzarote Takeaway | Playa Honda Delivery Takeaways | Takeaway Lanzarote Restaurants | Puerto del Carmen Restaurants | Costa Teguise Restaurants Takeaway | Delivery Restaurants Lanzarote | TakeawayLanzarote.es - Restaurants Delivery | ComidaparallevarLanzarote.com - Restaurants Playa Blanca | LanzaroteTakeaways.com - Restaurants with Delivery - Restaurants Playa Blanca Lanzarote . 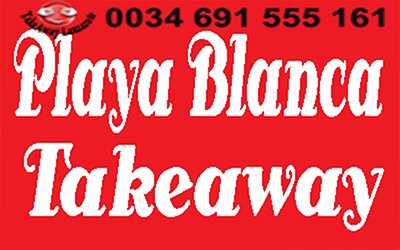 TakeawaySpain Group >> Canarias >> Lanzarote | >> Tenerife | >> Las Palmas | < Gran Canary.